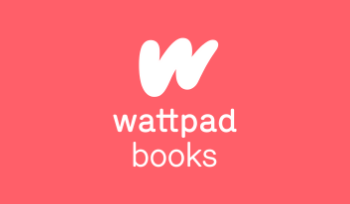 Support Wattpad as the Best Overall Canadian Startup of 2011! Wattpad is incredibly excited to be a finalist in the first annual Canadian Startup Awards, hosted by Techvibes and presented by KPMG. Now we need your support more than ever! Please visit Techvibes, then vote for Wattpad as the Best Overall Canadian Startup of 2011, and vote for our investor Boris Wertz as Canadian Angel of 2011. Spread the word and help us win!